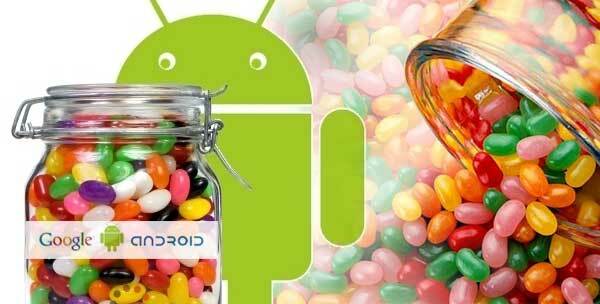 The rumors about Android Jelly Bean is still a rumor that remains to be investigated further. Some media are also still waiting to see if it is a name that Google is prepared to replace the ICS. Called Jelly Bean, according to reliable sources, it's because Google uses the name of a dessert in alphabetical order to give the name of the release of Android, and because the version before the Jelly Bean starts with the letter "I" the letter "J" to be the next character and there was not much dessert that starts with the "J" can be selected. Note: Cupcake, Donut, Eclair, Frozen Yogurt / Froyo, Gingerbread, Honeycomb, Ice Cream Sandwiches and Jelly Bean. Sure you see a pattern CDEF and so is not it?